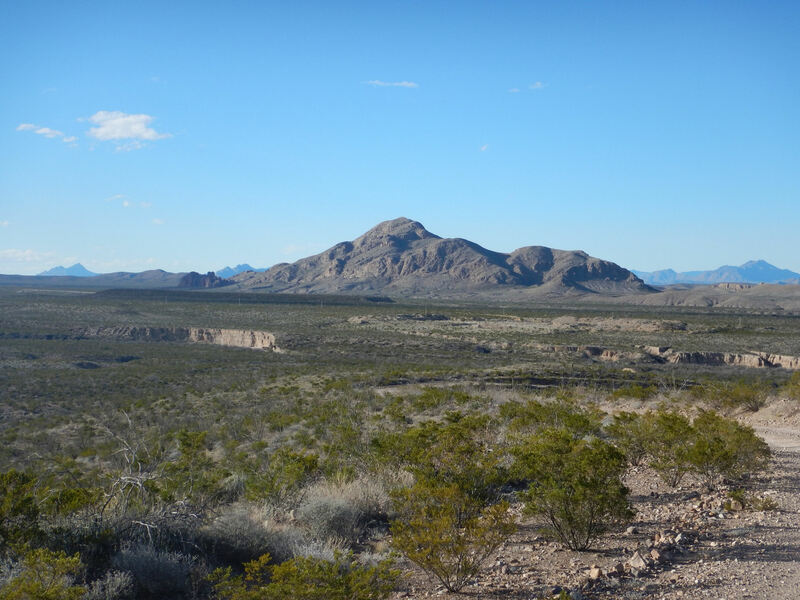 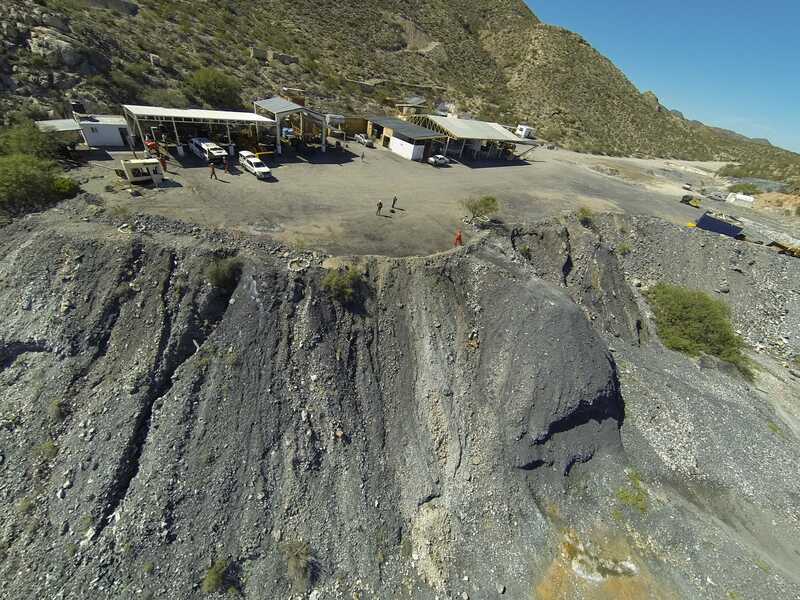 Consolidated Zinc Limited (ASX:CZL) has a 90% interest in the Plomosas mine, one of the world’s highest grade, low cost zinc mines in Chihuahua, Mexico. 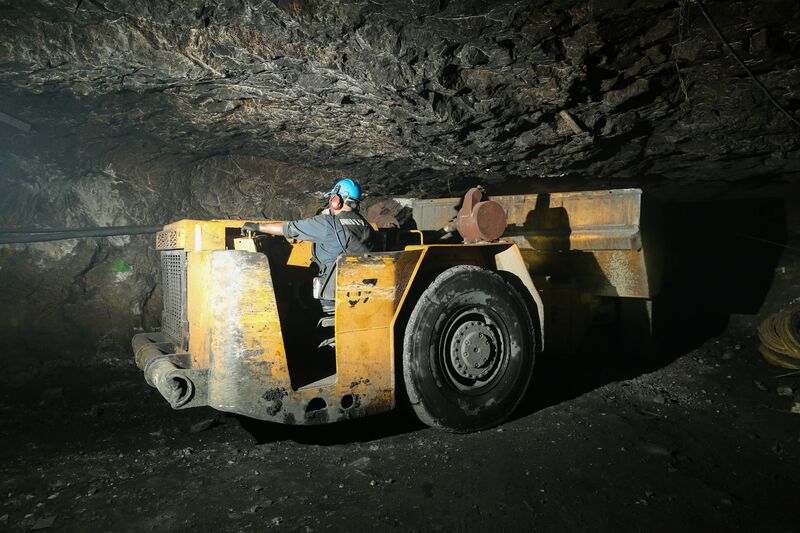 CZL commenced mining at Plomosas in September 2018 and achieved commercial zinc production in December 2018. 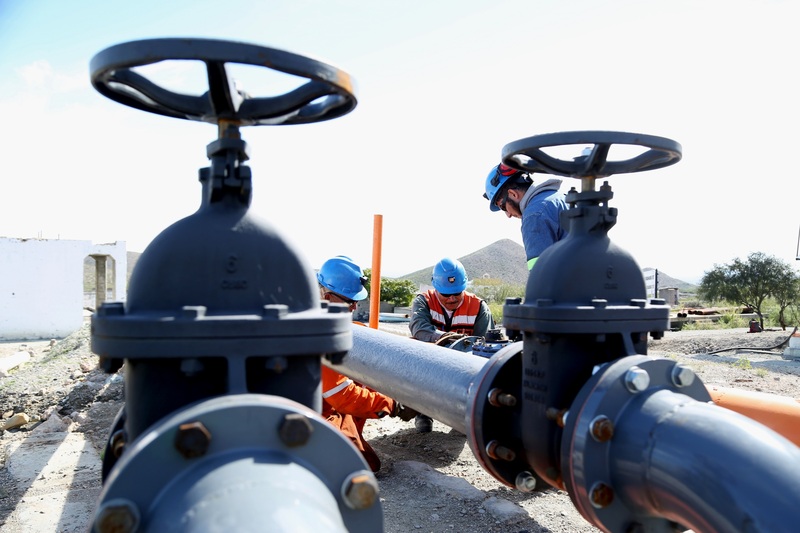 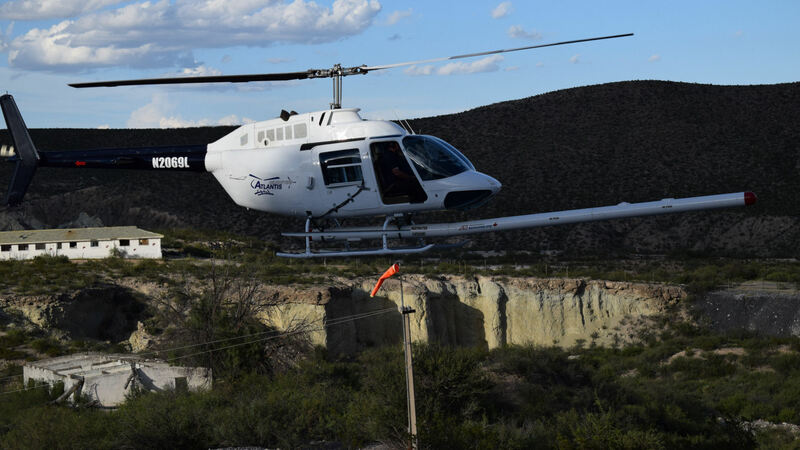 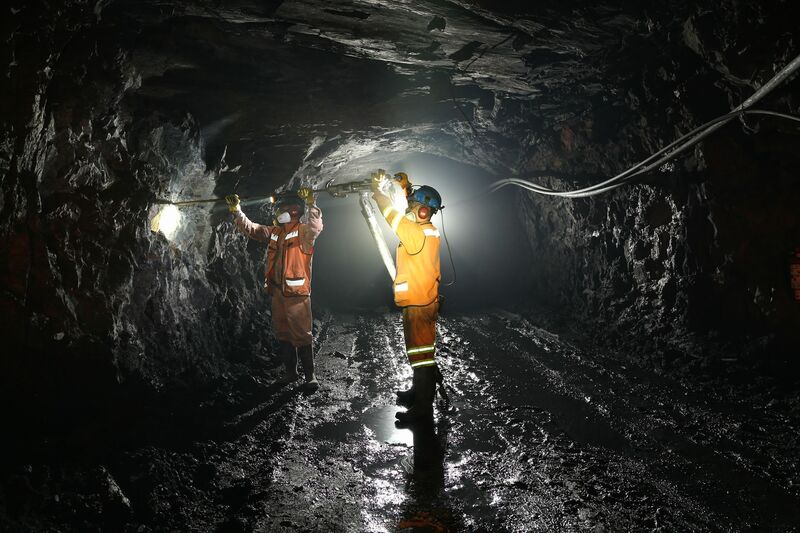 CZL plans to ramp production up to 10,000 tpm by mid-2019 and has treatment and offtake contracts in place with Mexico’s largest miner, Grupo Mexico. 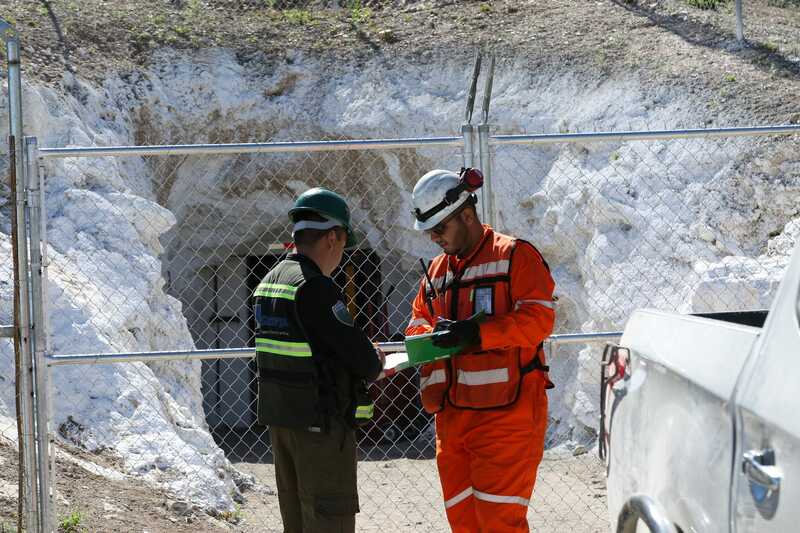 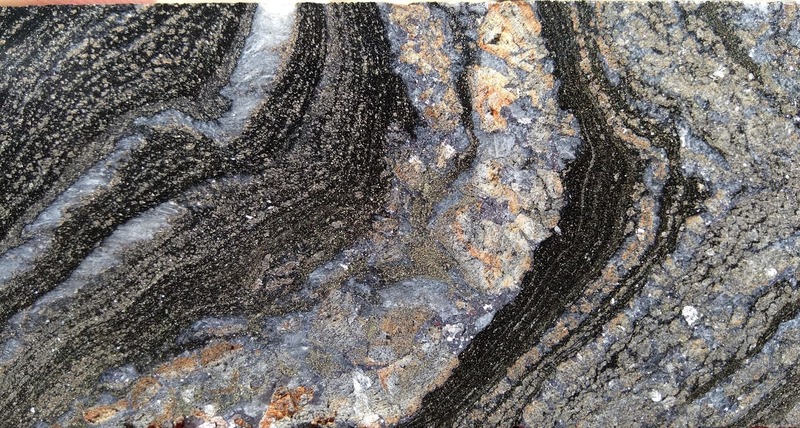 Plomosas is in a rich but historically underexplored zinc region and CZL will focus on exploring this near-mine potential in 2019, as well as strengthening its regional position with acquisition opportunities.